Next article: What's On April–June Out Now! Returning to Fremantle Arts Centre in 2017, Revealed is an annual program that provides valuable public exposure for new and emerging Aboriginal artists from all over the state. 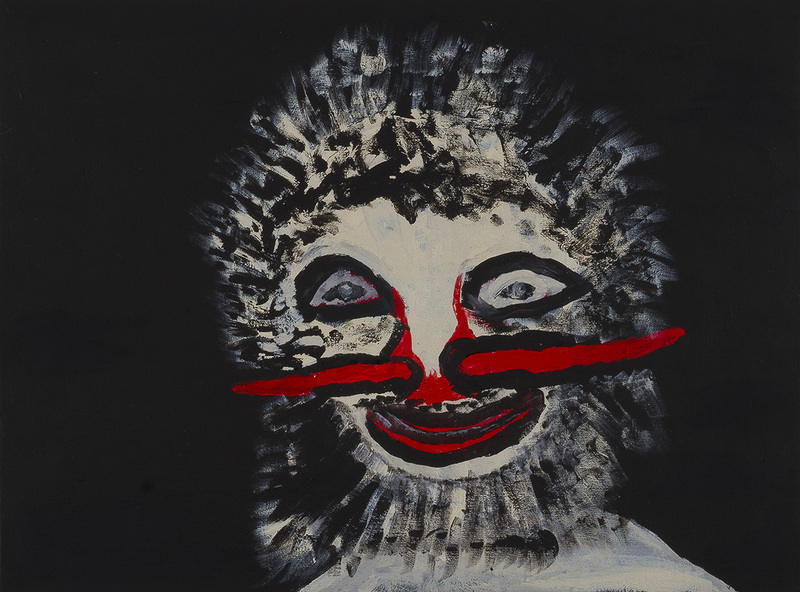 Revealed comprises an art market, exhibition and artist talks and features artists from 25 WA Aboriginal art centres. The exhibition showcases the diverse vitality of Aboriginal art across the state, featuring works from the best new and emerging artists, all of which are for sale. The art market is also an opportunity to purchase original works from new and established artists, with all profits returning to the art centres and makers. In 2017, the program includes a powerful collection of artist-led talks in Our Story, Your Story: WA Aboriginal Artists in Conversation, open to artists, those working in the sector and for anyone with an interest in contemporary Aboriginal art. In addition to the public events, Revealed also offers a comprehensive professional development program for Aboriginal artists and art centre staff. The Revealed artist talks are an opportunity to participate in a powerful Aboriginal artist-led conversation about the importance and diversity of art and culture from across WA. Audiences will listen and interact with senior and emerging artists from unique communities and regions. 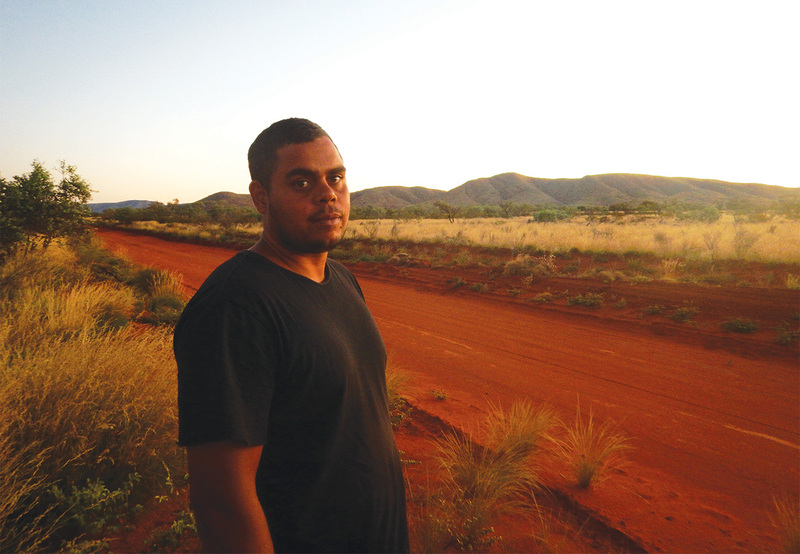 The talks will reveal new and unexpected insights into to the ever-changing nature of Aboriginal cultural and artistic expression. Dot painting myths will be broken as artists discuss the new techniques and technologies being harnessed to produce textiles, fashion, experimental video, animation, performance and language preservation. The Revealed Exhibition features works by more than 75 of the best new and emerging Aboriginal artists from all over WA, showcasing the diverse and vibrant state of contemporary Aboriginal art. Featuring paintings, prints, wood carvings, photography, textiles, video, weaving and more, this enticing and sometimes surprising exhibition presents the work of artists from extremely remote areas alongside those from regional towns and metropolitan Perth. Don’t miss this once-a-year opportunity to buy works directly from emerging and established Aboriginal artists. With works starting at $50 and 100% of profits from sales returning to the makers and art centres, this is a great chance for the public to ethically purchase affordable, original works. 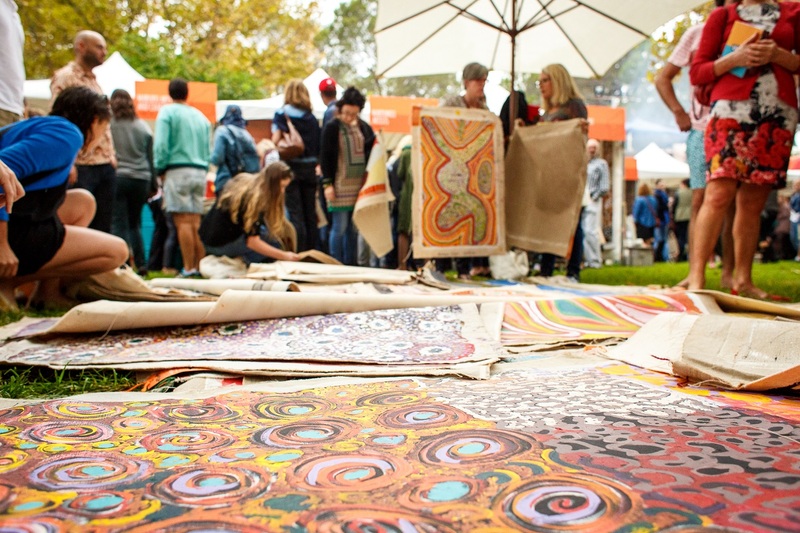 Travelling from all over the state the Revealed Market brings together artists from the Kimberley, Pilbara, Mid-West, Goldfields, Western Desert, Great Southern and metropolitan areas, showcasing the vibrant diversity of Aboriginal art across the state. Works for sale will include paintings, textiles, woven items, artefacts, ceramics, jewellery and more.